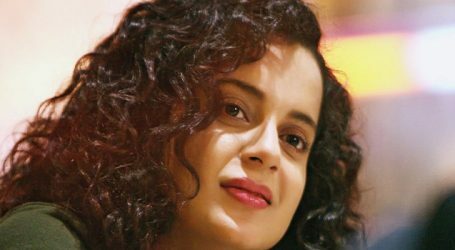 Kangana Ranaut has established herself as a name to reckon with in the film industry, after taking up many challenging roles, the actress is all set to tell a real life story on the big screen. On her birthday, it has been announced that the actress is all set to portray Jayalalitha, a legendary actress turned politician, who is fondly referred to as ‘Puratchi Thalaivi’, which means ‘revolutionary leader’ in her biopic. Kangana will be essaying the role of the legendary actress turned politician in her biopic. Titled Jaya in Hindi and Thalaivi in Tamil, the film is a bilingual and will be directed by A.L. Vijay, one of the leading filmmakers from South who has made landmark films like Madradapattinam and Deiva Thirumagal.